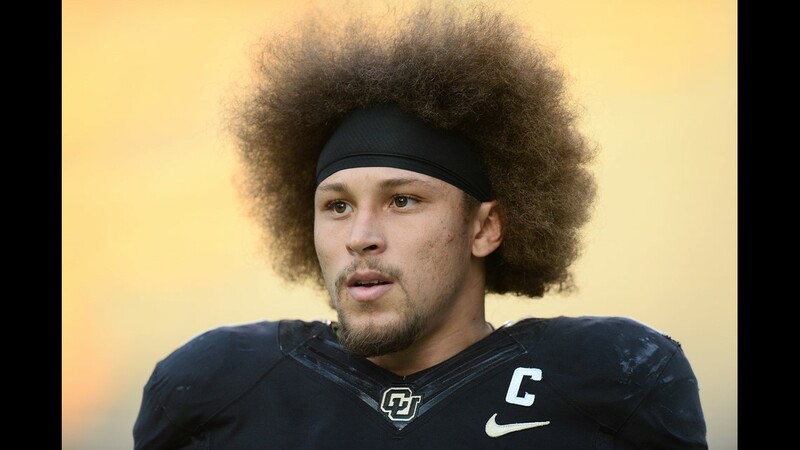 He grew up in Denver, played for CU and just scored the first Broncos touchdown of the regular season against the Seahawks! 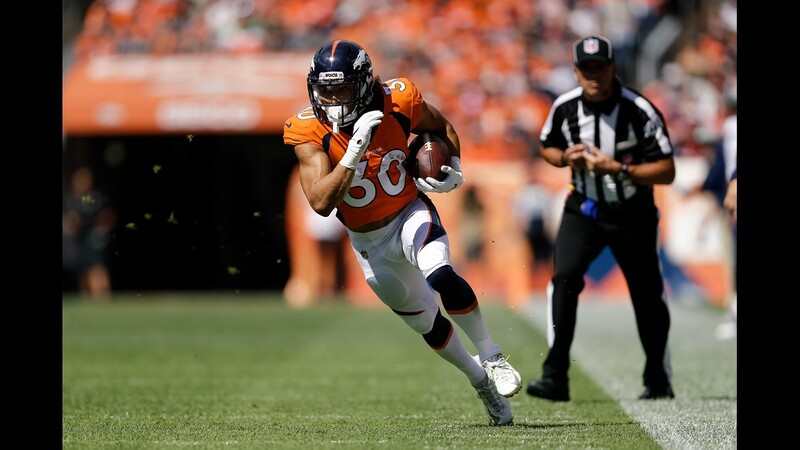 Finding himself open along the side of the field in the middle of the first-quarter, #30 for the Broncos caught the zinger from new quarterback Case Keenum and tore upfield. 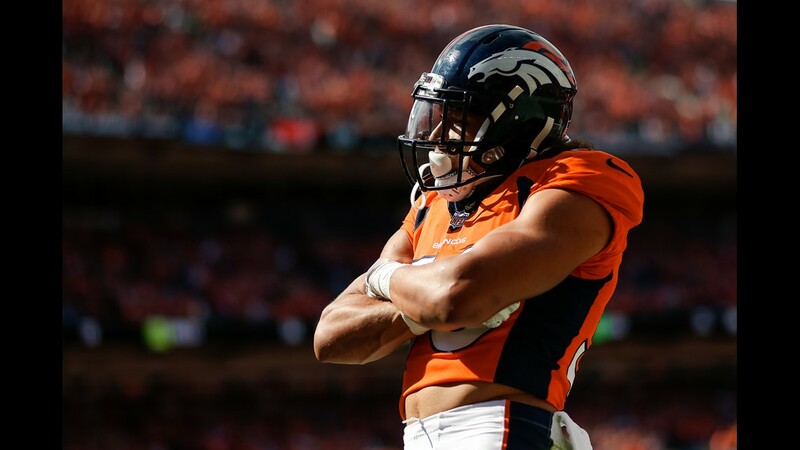 Thanks to an incredible block from wide receiver DaeSean Hamilton, Phillip Lindsay scored the first touchdown for the Broncos to bring it to 7 - 7 against the Seattle Seahawks at home. 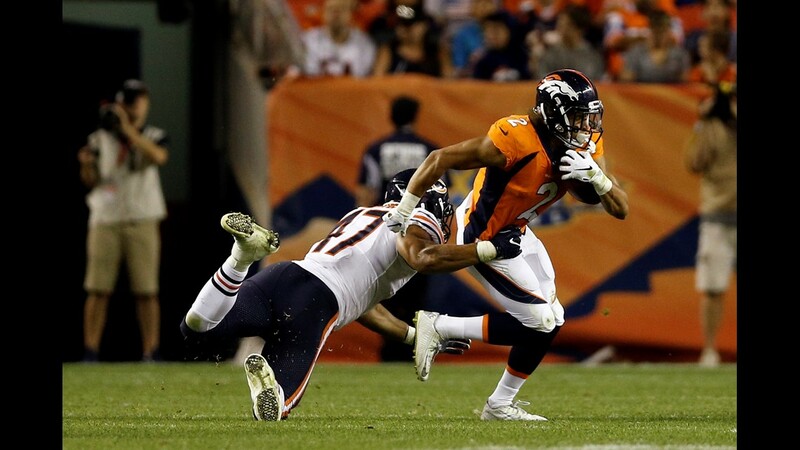 He ran it 29 yards and the undrafted rookie from the Colorado Buffaloes silenced early grumblings about the Broncos offense during the season opener at Broncos Stadium at Mile High. 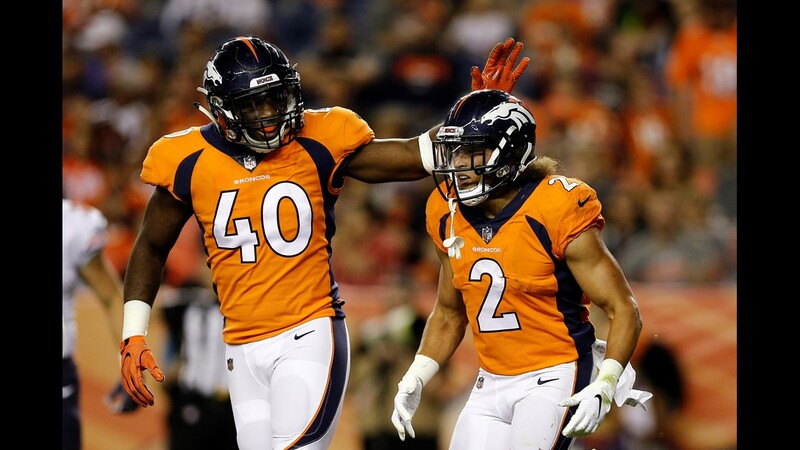 While Keenum tossed an atrocious pick earlier in the quarter, the pass to Lindsay was clean and the touchdown hard fought. 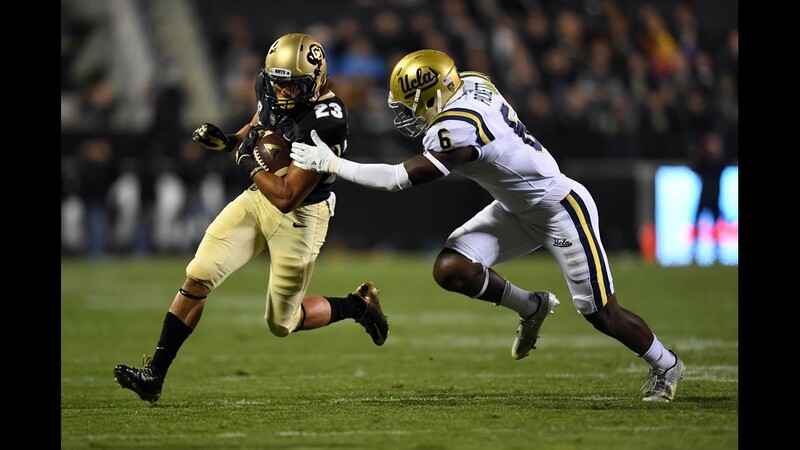 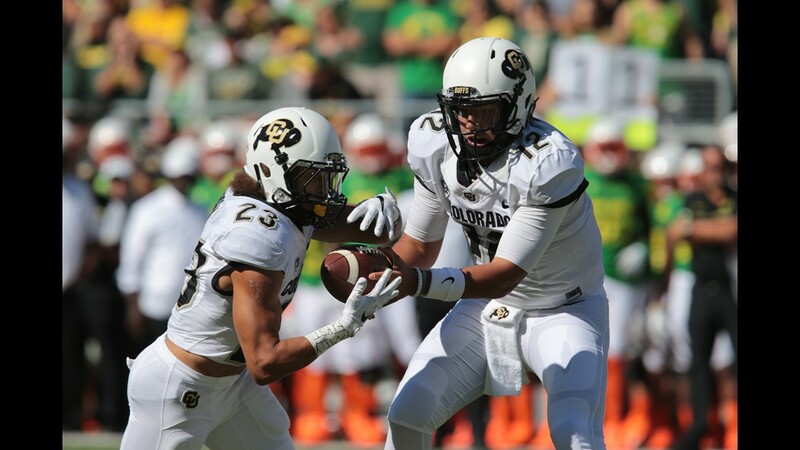 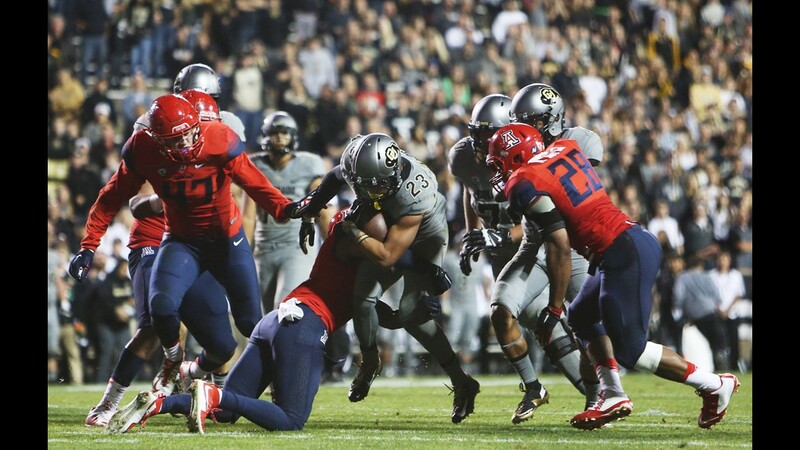 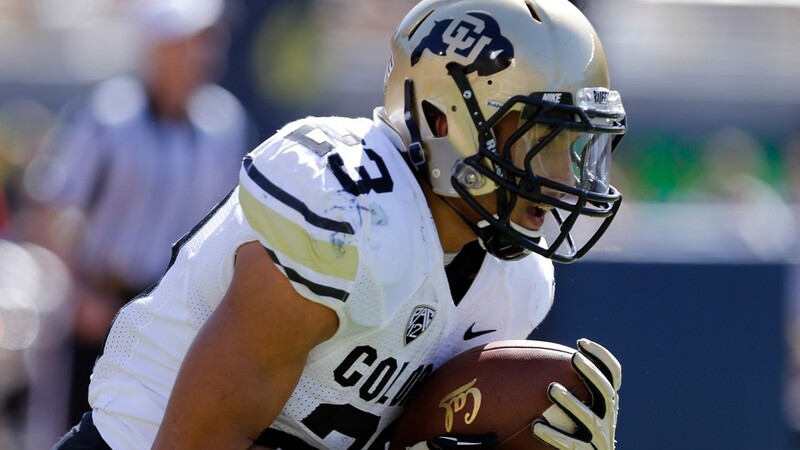 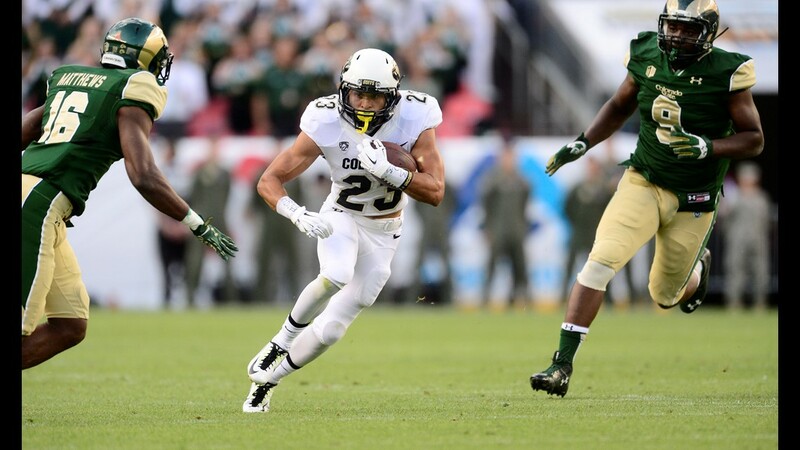 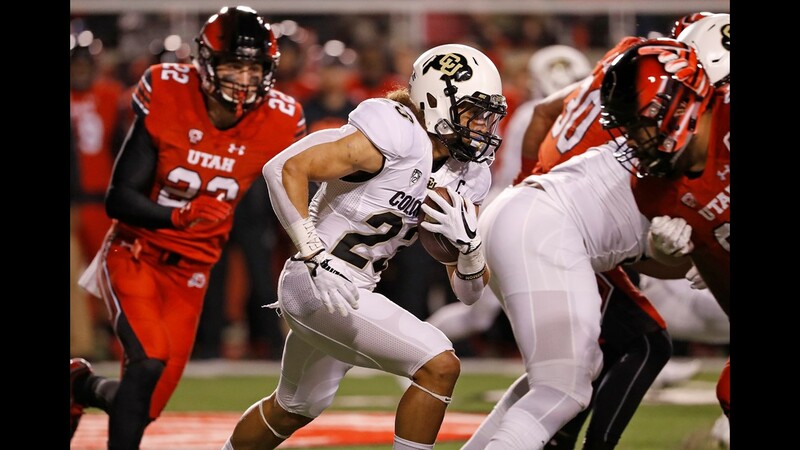 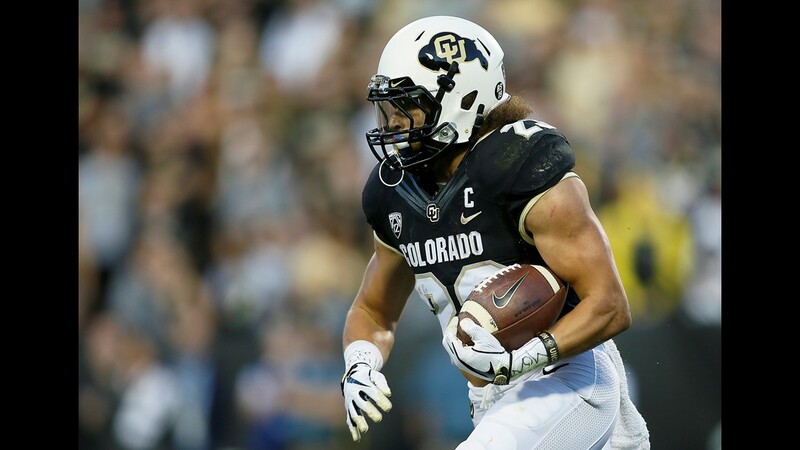 The 5-foot-8, 165-pound running back went to South High School and then kept it in the state when he attended CU. 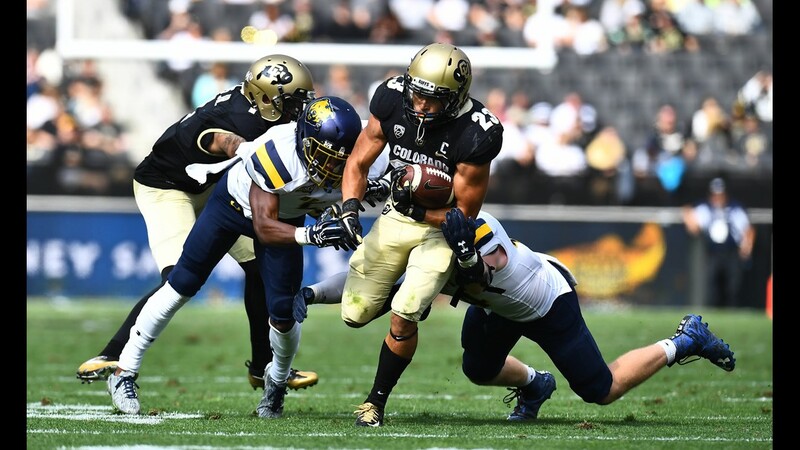 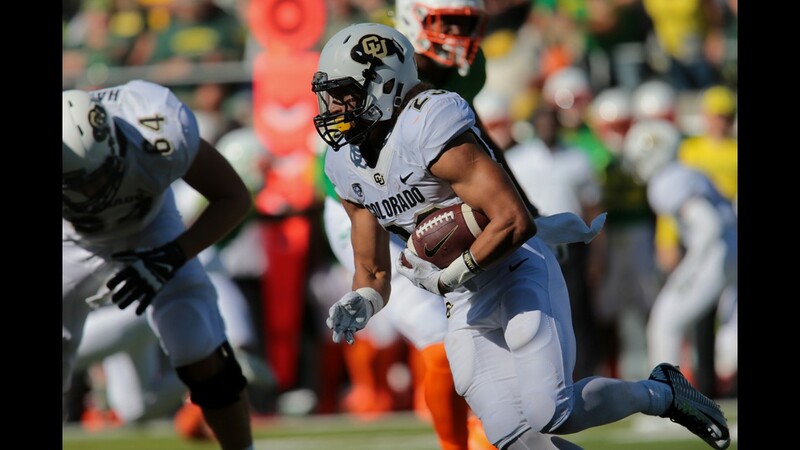 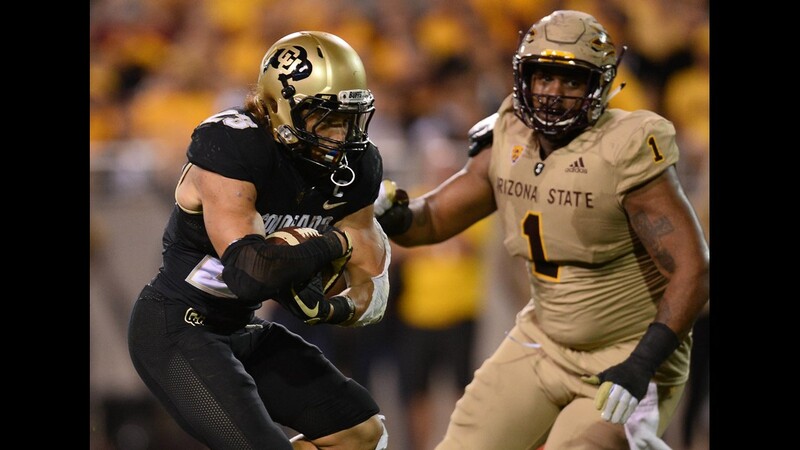 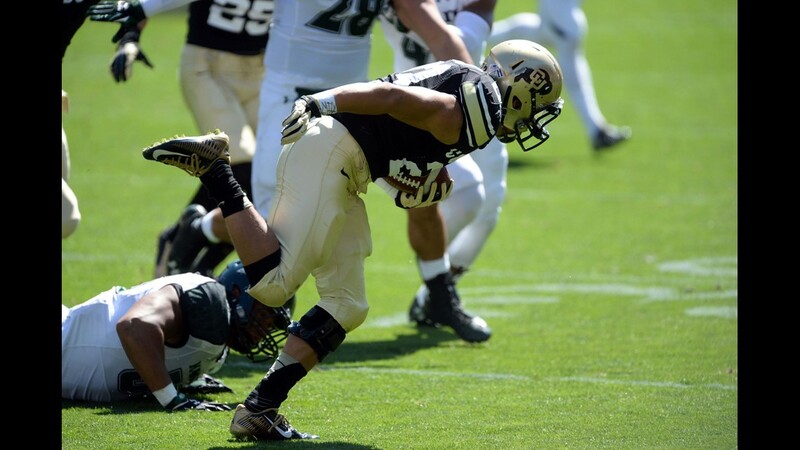 During all four years of playing RB for the Buffs, he averages almost 5 yards a carry and managed 117 rushing touchdowns. 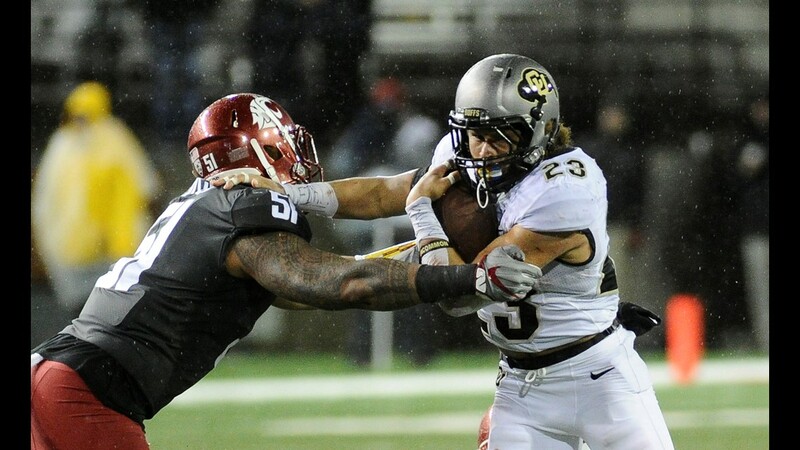 But he became known as a back with hands. 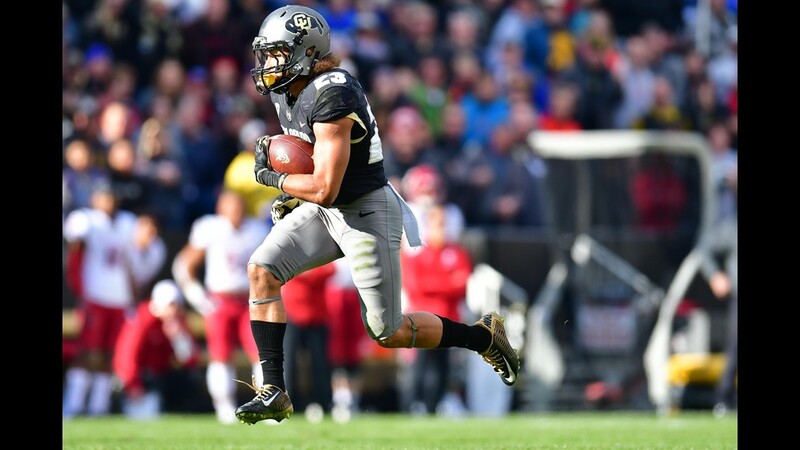 His final season he caught 23 passes for 257 yards - an average of 11 yards a catch. 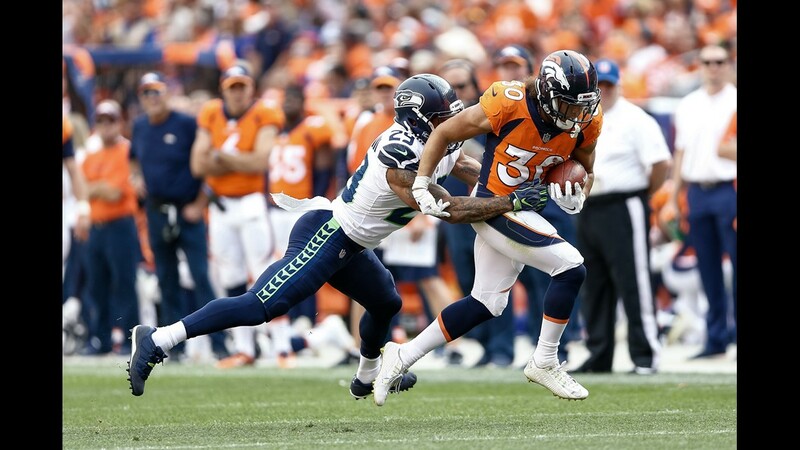 Already a big part of the Broncos offensive effort against the Seahawks, the Broncos are currently leading 14 - 10 midway through the second quarter and Lindsay just got a first down. 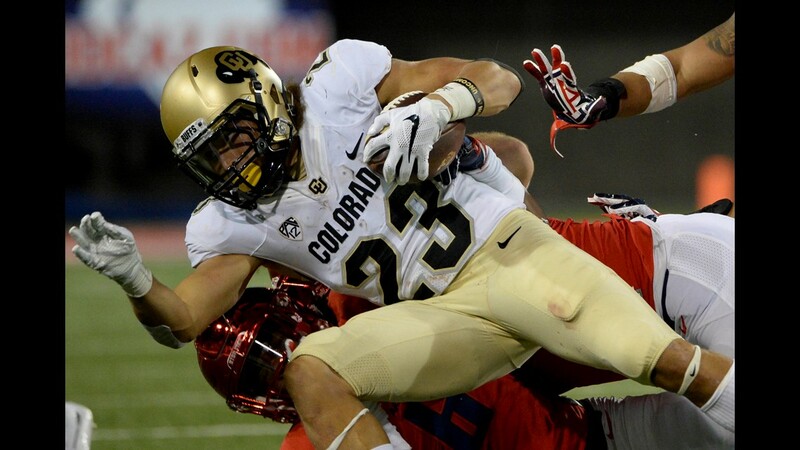 It's a great day to be a Bronco/Buff/Denverite. 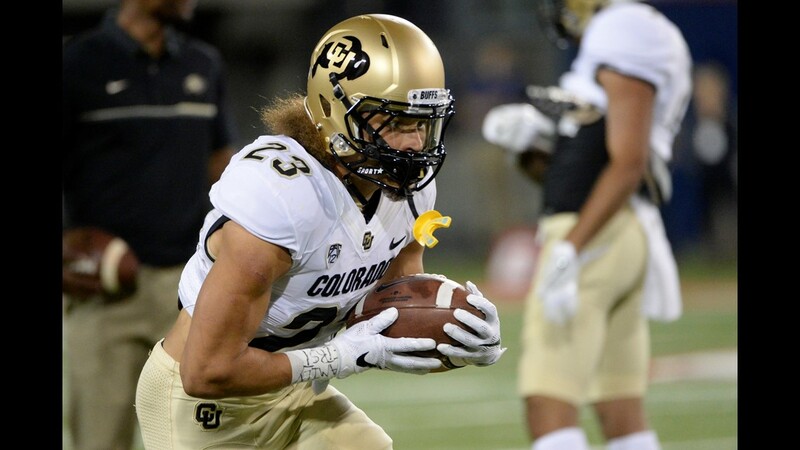 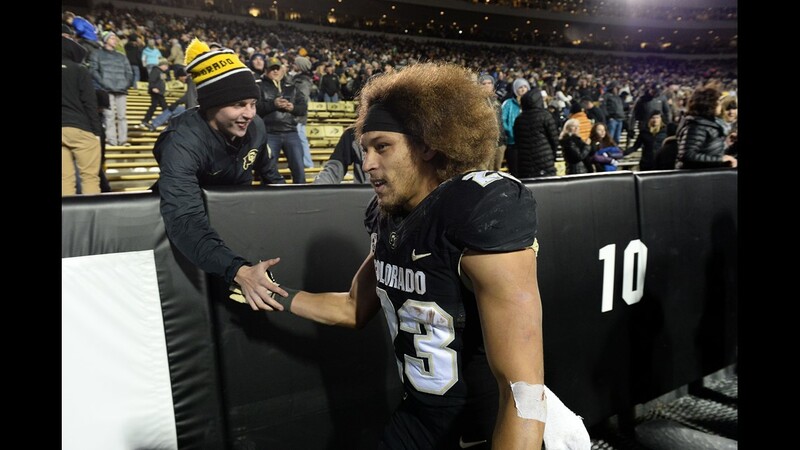 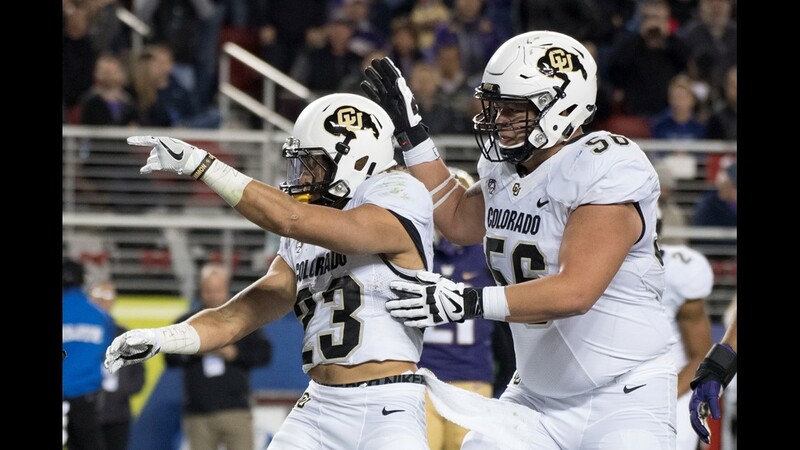 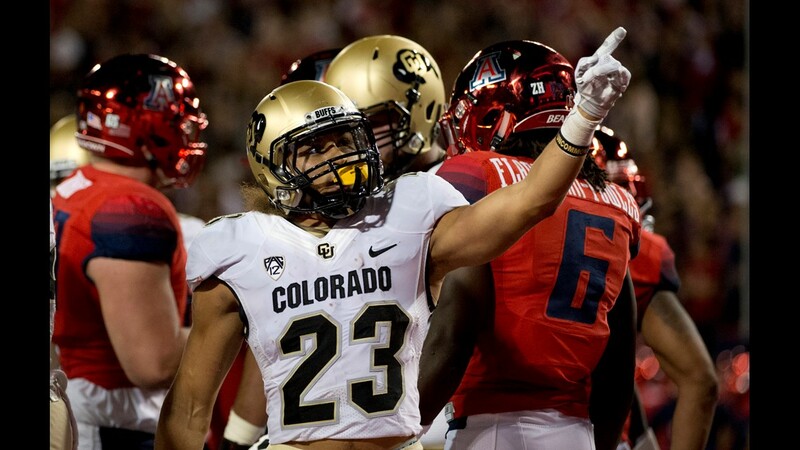 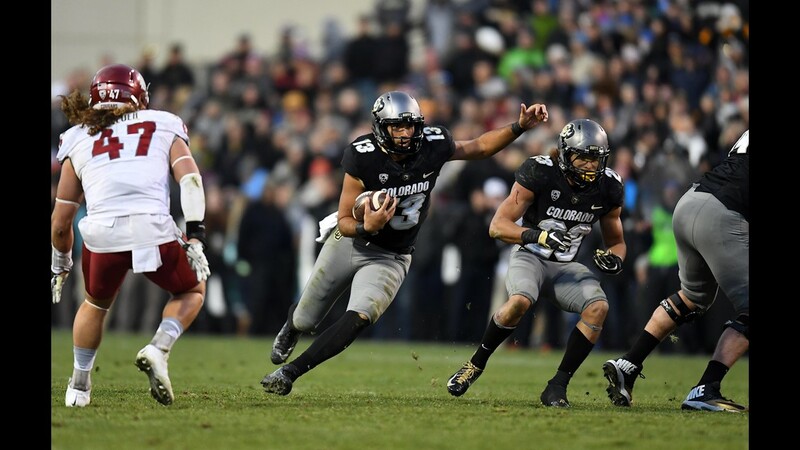 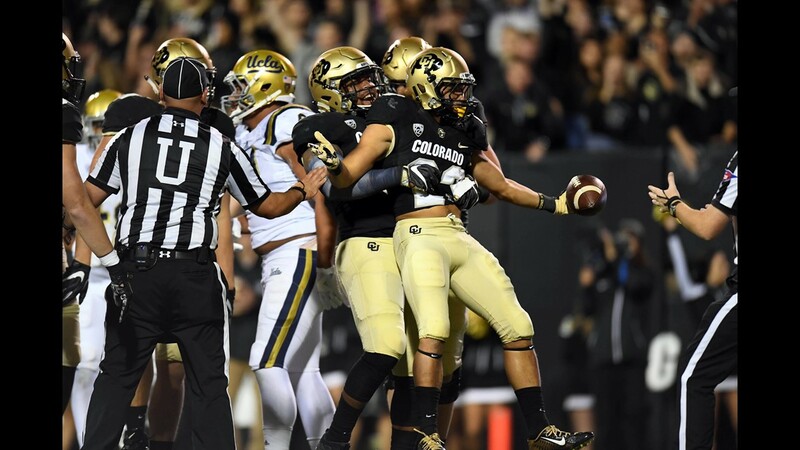 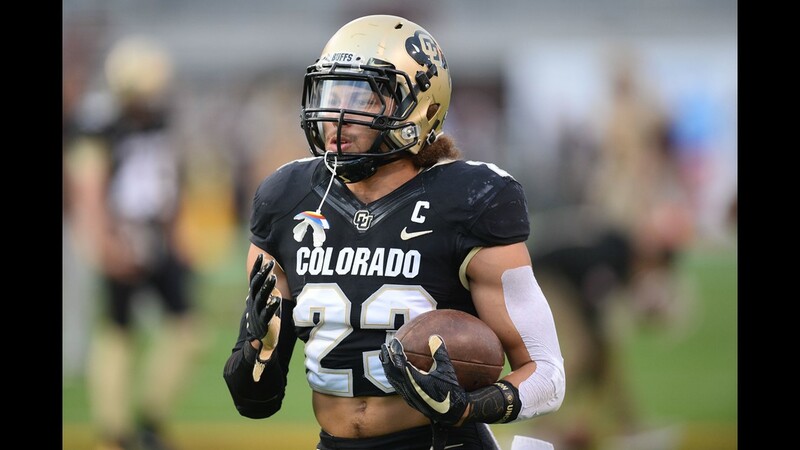 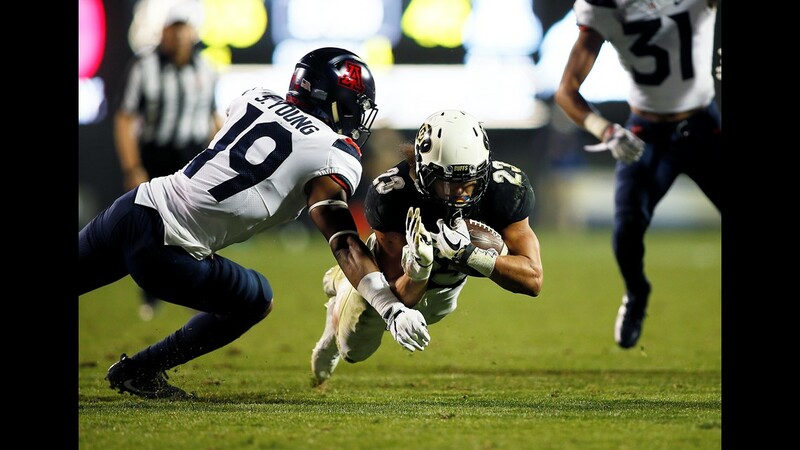 Broncos Twitter's going crazy for him right now, as well - just take a look"
I don’t watch the NFL, but it’s pretty neat to hear about Phillip Lindsay’s success.